Want to know what’s brewing with DevSecOps? 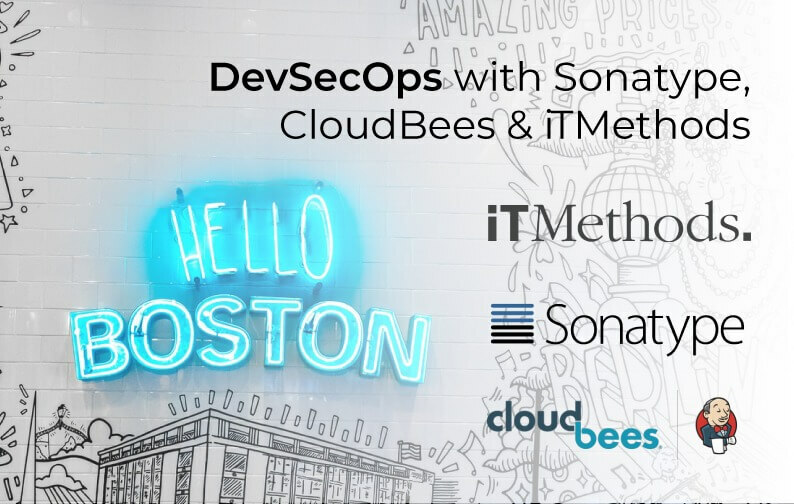 Join iTMethods, Sonatype and CloudBees for a cold one and lightning talks on how enterprises can start automating security within their Continuous Delivery processes. Many organizations are quickly maturing their CI/CD practices in the hopes of winning the innovation battle. But where do security and governance practices fit in? Analyzing risk levels during the build is one way to automate security practices earlier in the development pipeline and “shift security practices left”. Join us for beers, food and networking – all while learning how you can access continuous component intelligence within your CI/CD pipelines. RSVP Today! Choose iTMethods to . . .